We try to make sure that our information is in easy to understand language wherever we can. Where needed we will also provide information in Easy Read, or in other formats. Where we can we will use different ways of providing information, using graphics and pictures, and animations or videos. There are several ways of making sure that we provide information in this way. We have a style guide that sets out how all our information should be produced link to style guide. Following feedback from patients during the development of information materials an easy read version of the leaflet was produced in partnership with Speak Up. The easy read version of the leaflet can be read here. This animation was produced by Rotherham Hospital on behalf of Rotherham Place; and describes how we will all be working together to improve services. This clip will take you on a virtual walk through of the new centre. It might be really helpful if you or the person you care might need to attend, and would be scared or worried about a place they hadn’t been to before. This animation helps to explain the Rotherham Place Plan, and describes some of the work that will help us to transform services and provide better care for patients and the public. 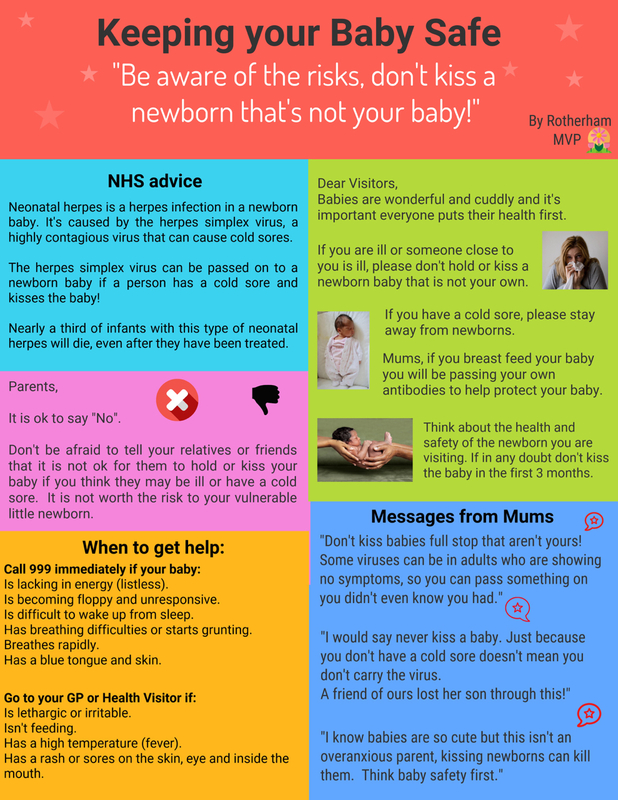 Our Maternity Voices group asked mums what they wanted to say to Rotherham midwives, and put this together as a result. Working across South Yorkshire and Bassetlaw, there is easy read information on the work that has been done already. The survey that has been used very widely was an easy read version, as this was most popular with everyone.